A pair of new clips from the upcoming horror. 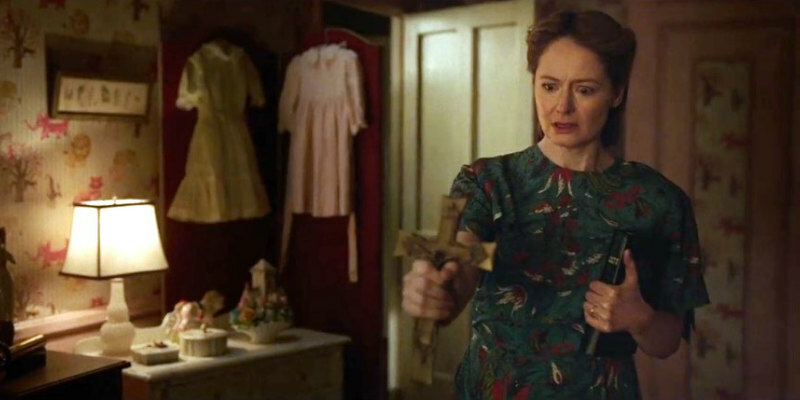 Lights Out director David F Sandberg helms the latest chapter in the Conjuring franchise, Annabelle: Creation, which gives us the origin story of the titular creepy doll. Warner Bros have released a pair of new clips from the film, which hits UK/ROI cinemas August 11th.